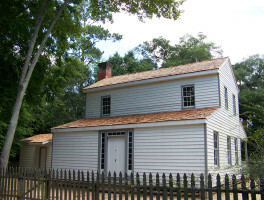 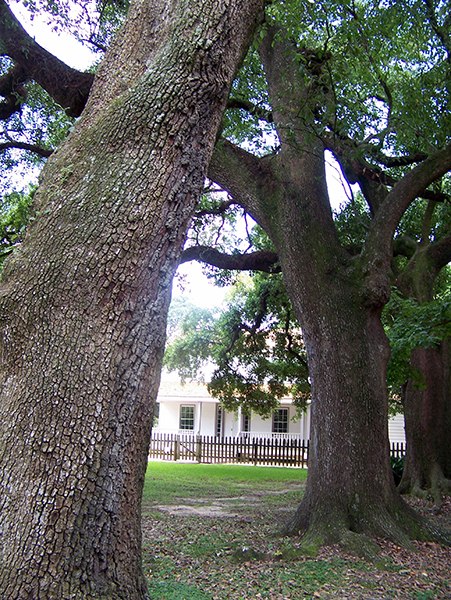 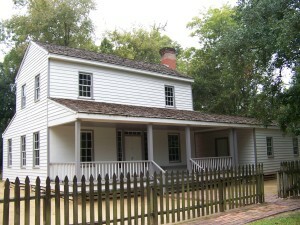 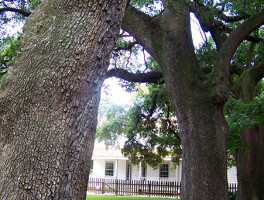 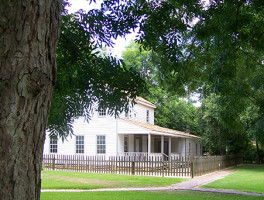 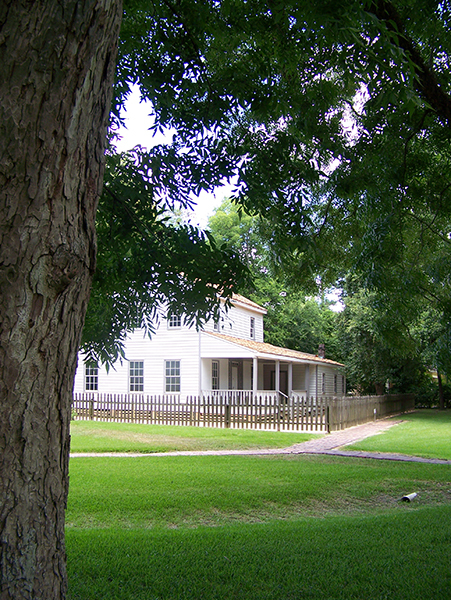 The John Jay French home is the oldest house in Beaumont that has been restored to its original state. 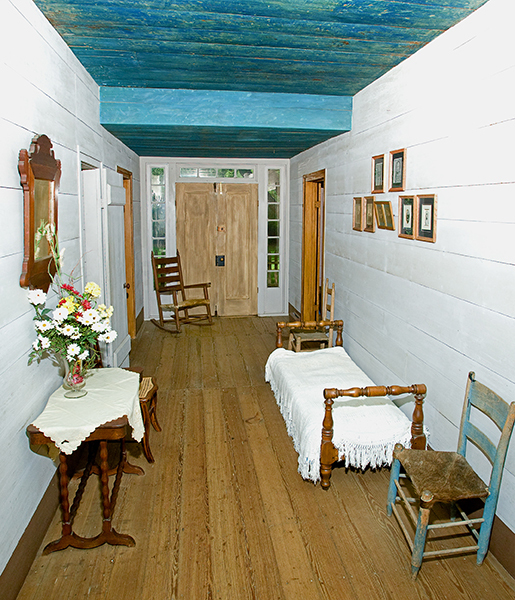 Built in 1845, the home has the distinction of being one of the first two-story homes, one of the first made with milled lumber, and one of the first painted homes in the area. 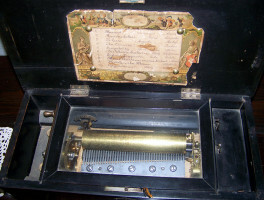 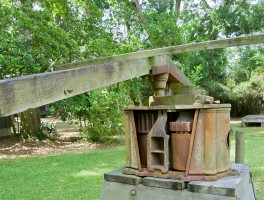 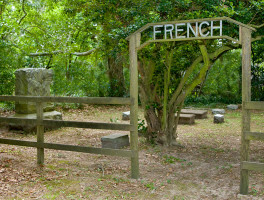 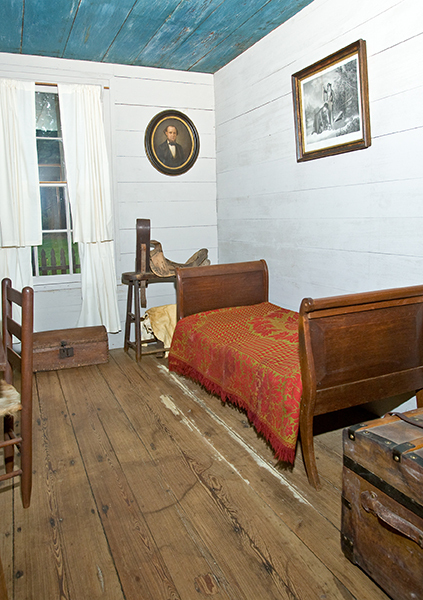 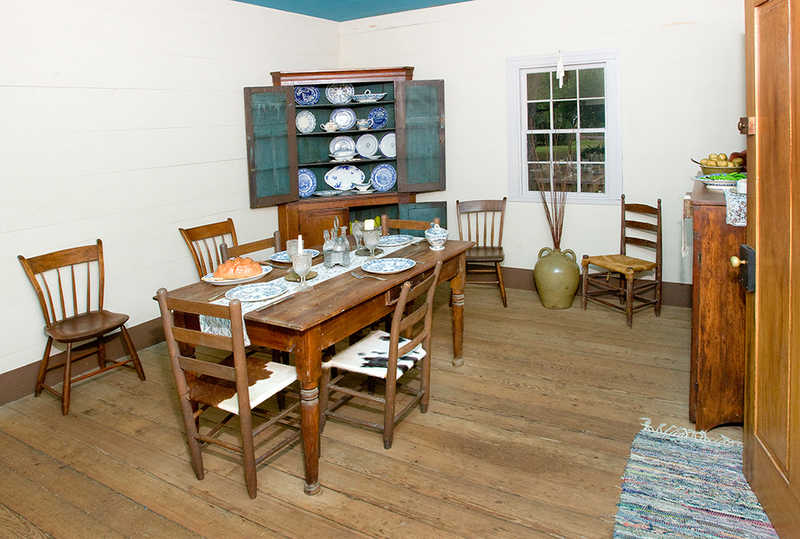 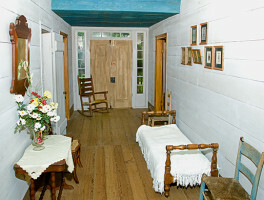 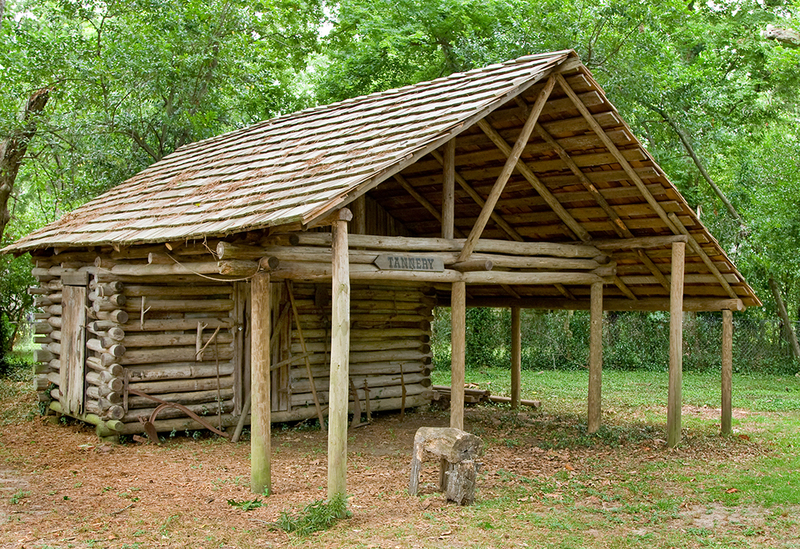 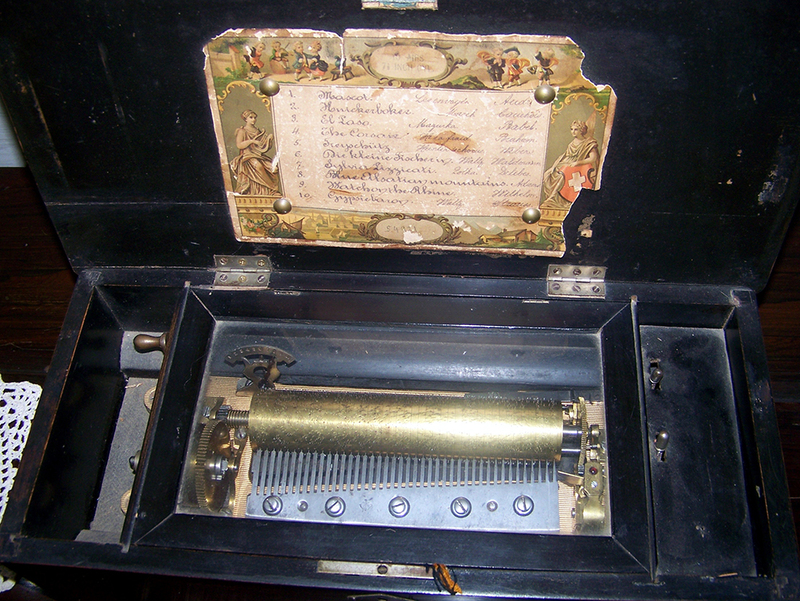 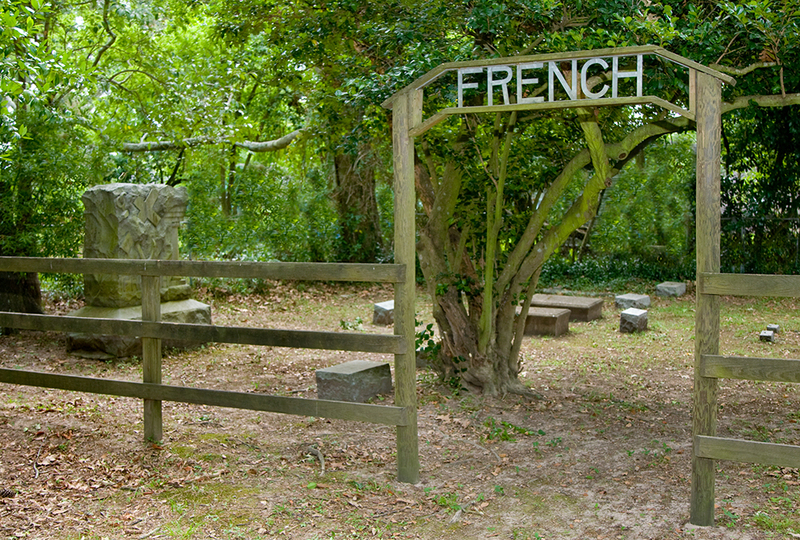 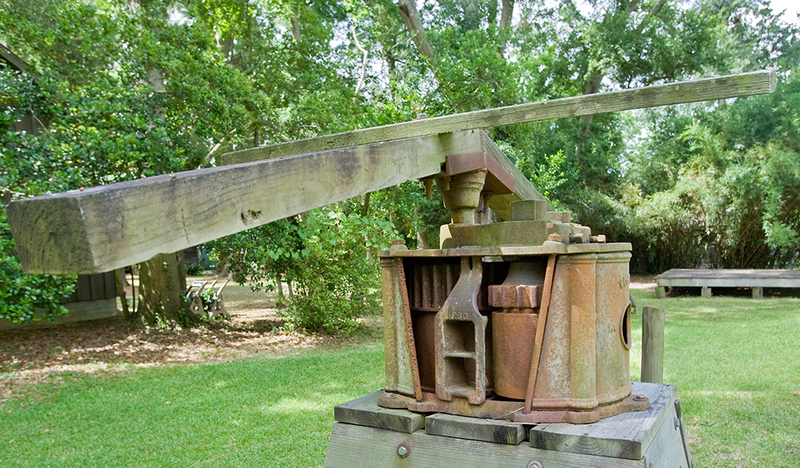 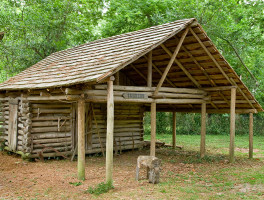 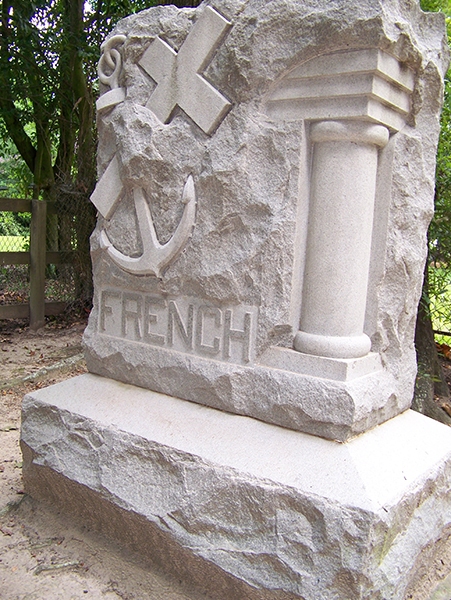 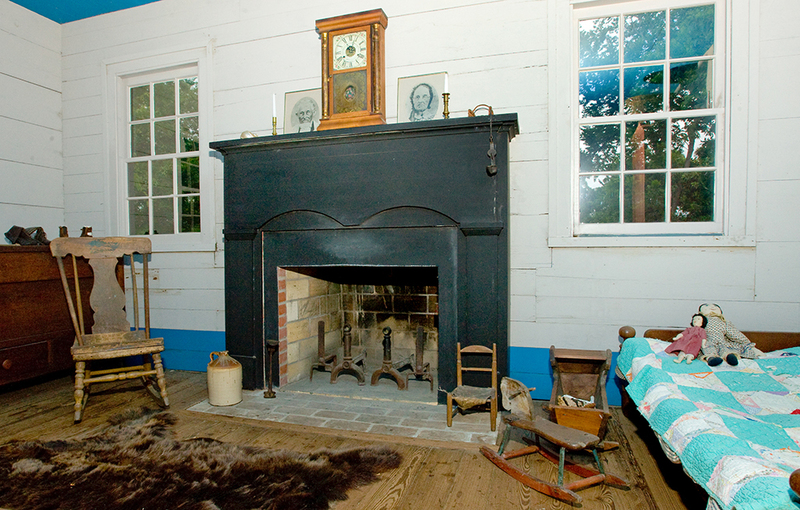 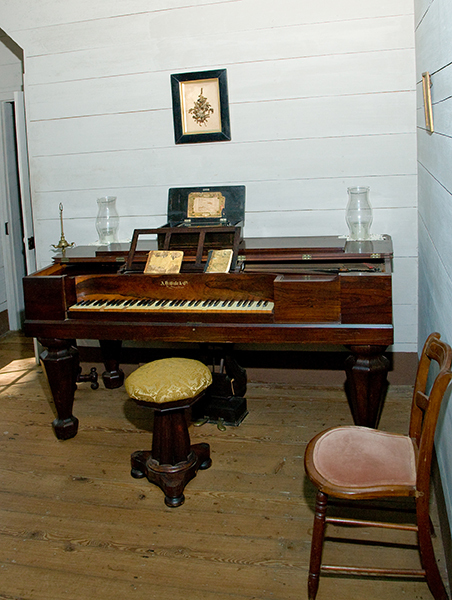 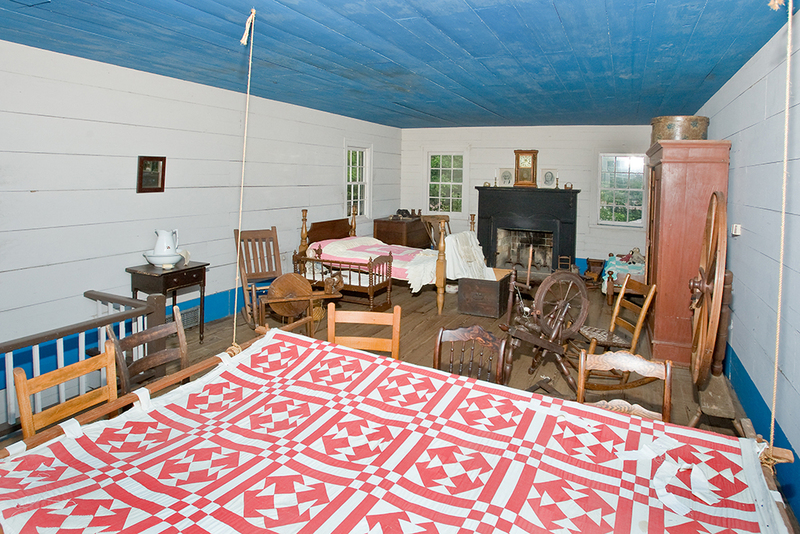 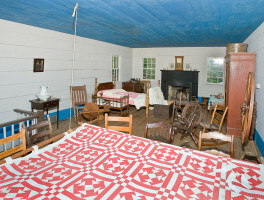 The John Jay French Museum demonstrates the life of a prosperous Texas pioneer family from 1845-1865. 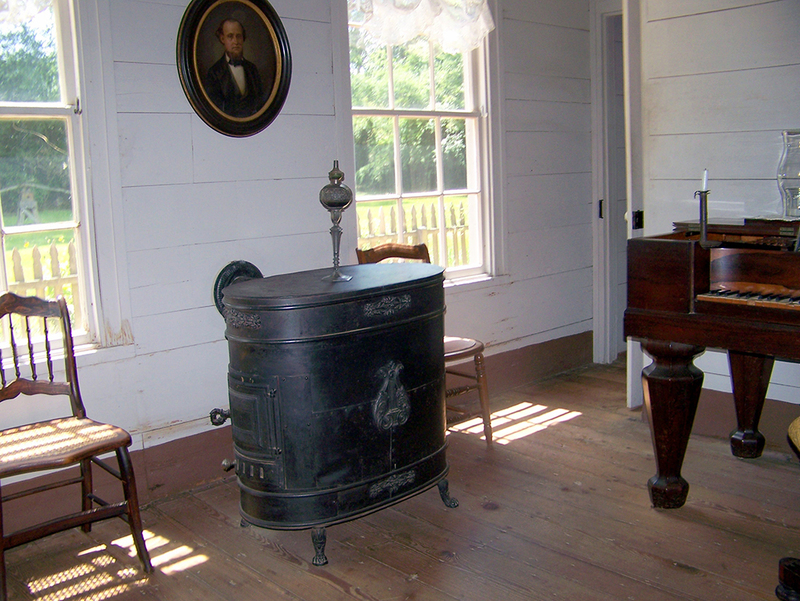 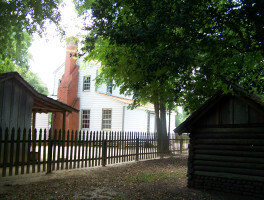 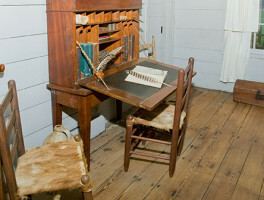 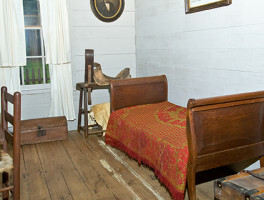 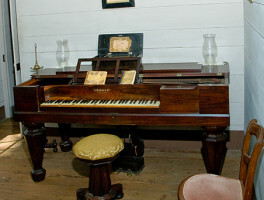 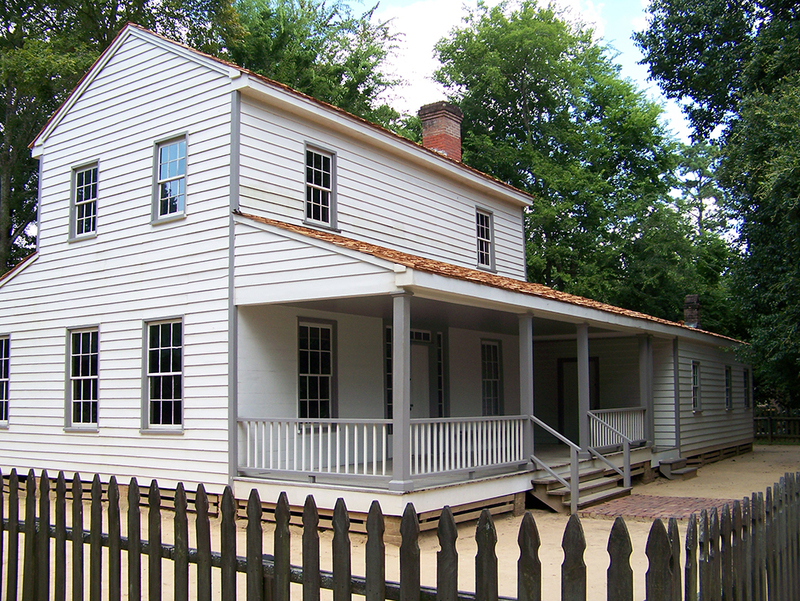 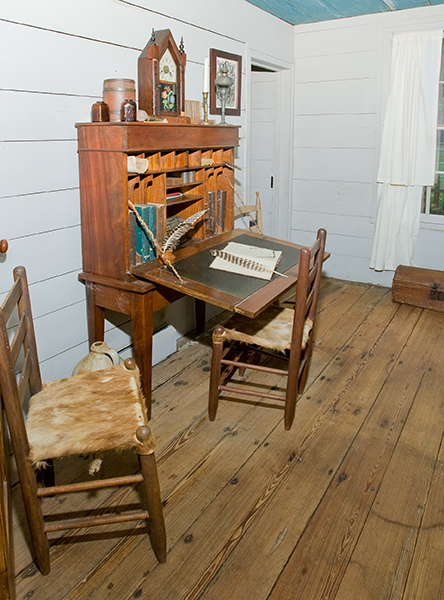 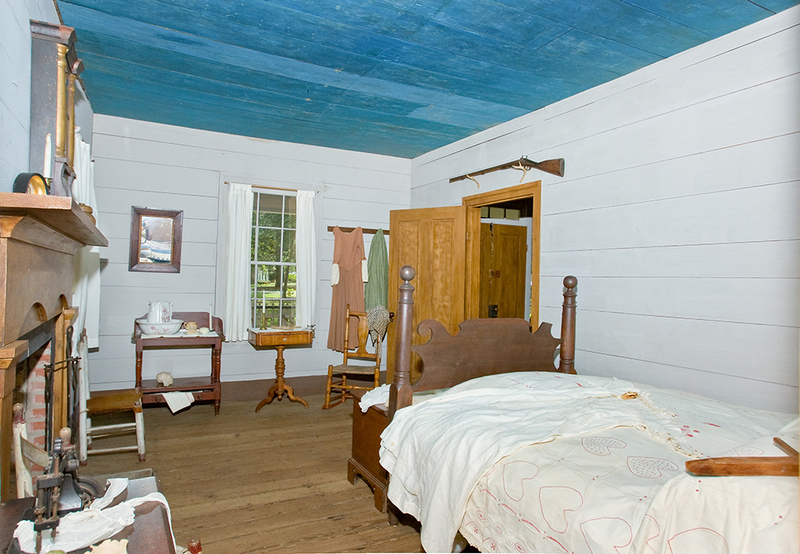 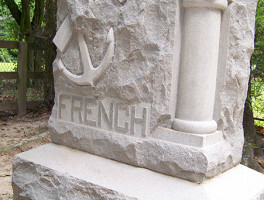 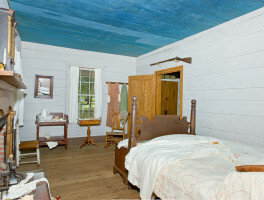 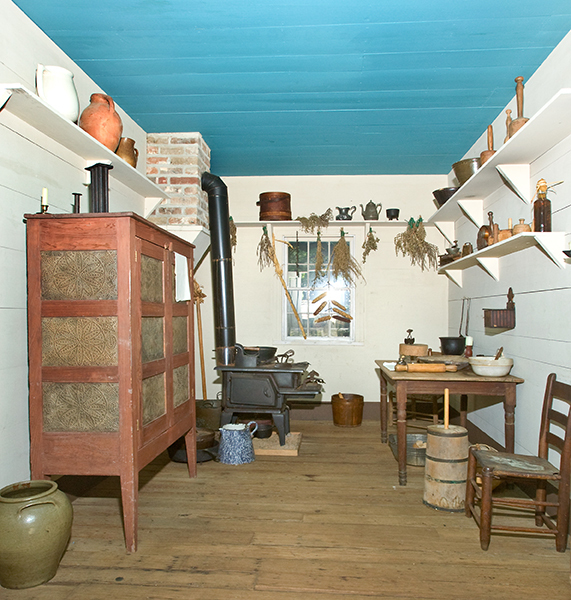 The historic pioneer settlement, built by John Jay French, tanner and merchant, is furnished with antique furnishings, clothing, and pioneer household utensils from the period. 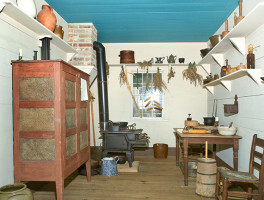 Outbuildings on the grounds include a blacksmith shop, tannery, privy, and smokehouse. 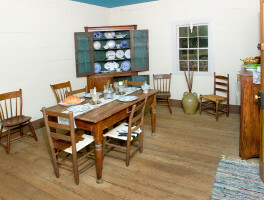 In addition to our general museum services, we provide tours for 7th grade students as a part of the Texas history curriculum; Camp Lookinback Summer Camp; an Easter egg hunt; Pumpkin Walk; Christmas Candlelight tour; and other miscellaneous events and services. 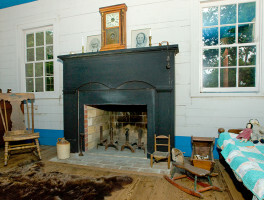 Reservations required for group and school tours.